Get ready for the Pop Ups on June 30! 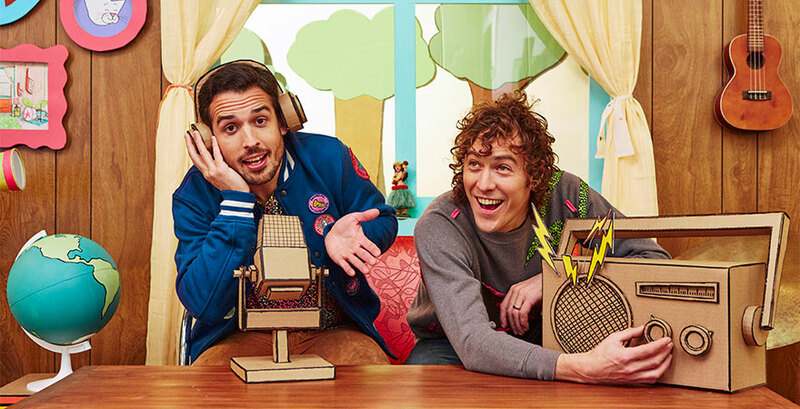 Two-Time Grammy® nominees for Best Children’s Album, this dynamic duo of Jacob and Jason are bringing their rock and roll puppet musical fun to the State Theatre. They join us to discuss what people can expect out of their Autism-Friendly Relaxed performance and what they hope to get across in their "imagination play adventure."